Right Health, the UAE’s largest and fastest-growing value healthcare organization, backed by Foundation Holdings, has opened a new healthcare facility, a clinic and pharmacy in Dubai Investment Park (DIP). 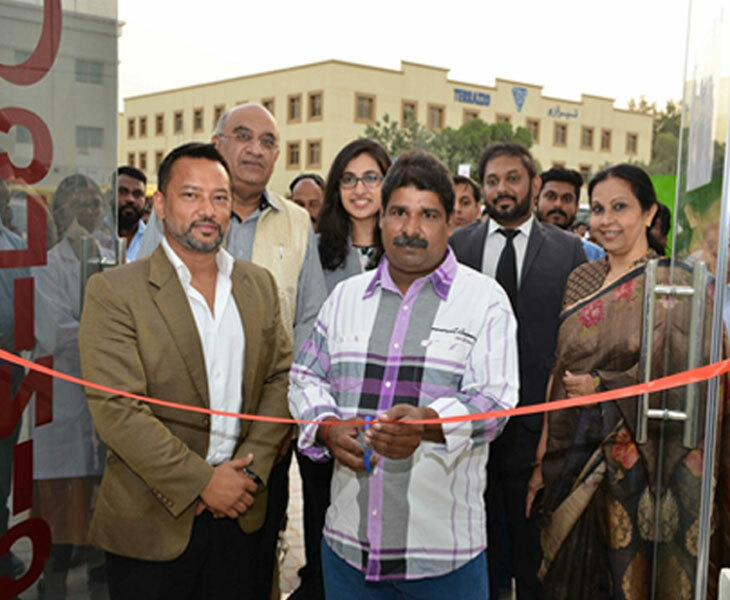 Marking the company’s fresh and inclusive approach to healthcare, Madhu Rajput and Sreekhandan, two workers in the area, inaugurated the clinic. This aligns with Right Health’s focus of catering to blue-collar workers, who are recognized as true partners in its mission to make healthcare affordable and accessible. With the opening, Right Health takes the total number of its facilities in the country to 31. 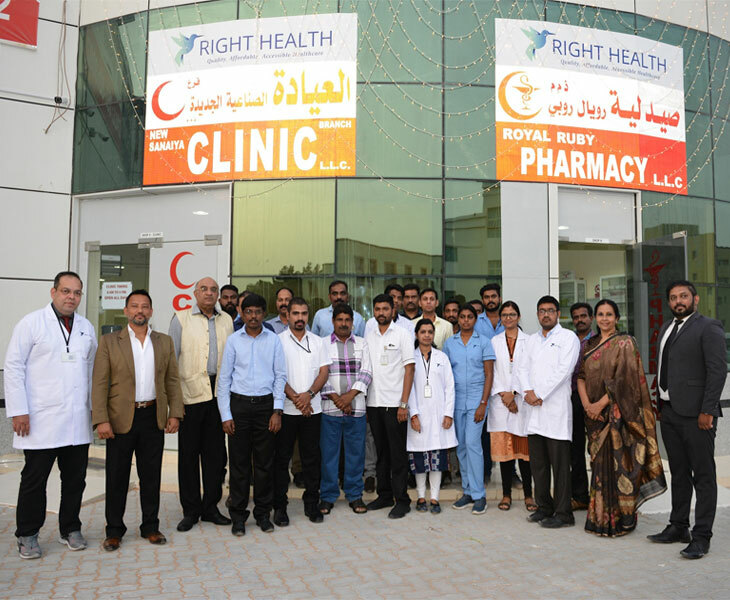 Right Health’s latest clinic in DIP and its continued investment in New Dubai area not only provide quality healthcare for the workers, but also create new jobs at the clinics and pharmacies within its healthcare network. There are currently more than 200 labor accommodations in DIP that the clinic seeks to cater to. Rajput, a plumber and electrician, and Sreekhandan, a foreman, cut the ribbons and enjoyed the attention they received. They noted that this was an honor – the first one in their many years of living in Dubai. They reflected that they need no longer travel to different locations for healthcare. This clinic will allow them to manage their health in a much quicker and more efficient manner. With the aim of improving the lives of lower-income segments of society through supplying quality healthcare at an affordable cost, Right Health continues to expand its network across the UAE to be more accessible to the market. The DIP clinic has been launched to accommodate a full capacity of patients from the catchment area. The clinic includes a general practitioner, a dentist and a pharmacy, and is equipped to provide laboratory and X-ray services. The clinic is located next to AK Mart Hypermarket and operates daily from 8:00am to 11:00pm. Right Health currently serves around 450,000 patients, making it the largest UAE player in the value healthcare segment and aims to impact one million lives by 2022. The company supports the objective of the National Agenda of the UAE Vision 2021 to establish a world-class healthcare system for the people of the UAE.